The Society was conceived in the 1930s following the economic depression and resulted from a belief in the ability of the visual arts to uplift the human spirit in times of material adversity. 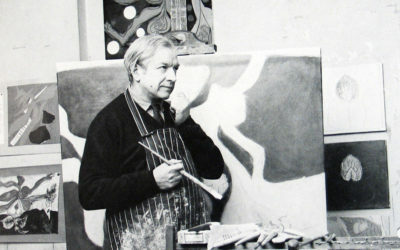 In 1935 a major touring exhibition of contemporary art was promoted by a prominent group of London-Welsh and was curated by Augustus John. 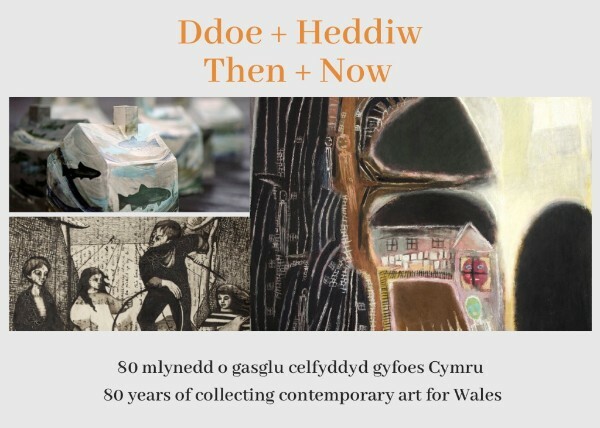 The following year the group arranged a high grade exhibition at the National Eisteddfod in Fishguard, using it to involve notable Welsh-based individuals to explore the formation of a society devoted largely to indigenous contemporary art. The objects of the Society shall be to foster and promote the maintenance, improvement and development of artistic taste and the knowledge, understanding and appreciation of the arts among the people of Wales and for this purpose but not otherwise the Society shall have power to purchase contemporary works of art of accepted importance and to arrange for exhibitions of such works for the benefit of the public and to present them to Welsh charitable institutions. Andrew Renton for the National Museum of Wales chose the CASW Purchase Prize 2018 at the National Eisteddfod in Cardiff. The work selected is An Archive of Longing (Material Presence) by Zoe Preece. 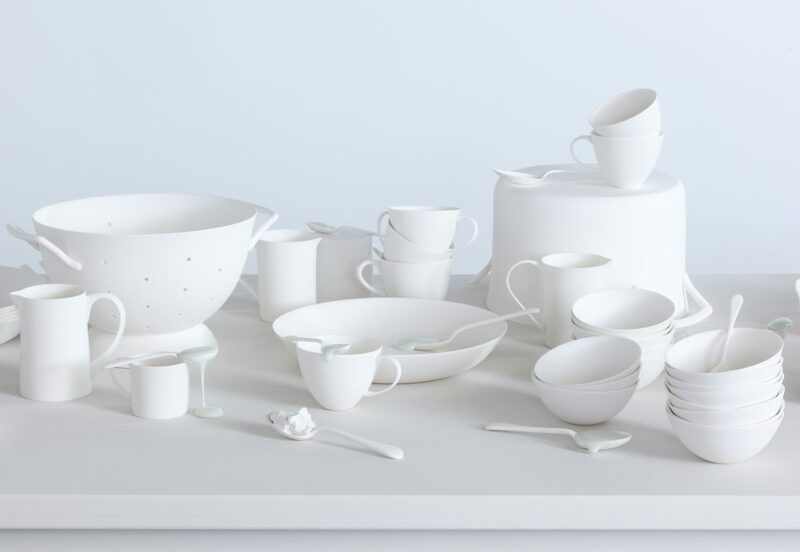 The work is made up of a number of porcelain pieces of various dimensions. Generally CASW study trips are open to members only. Booking is essential.